The K? ?hl Vara??? 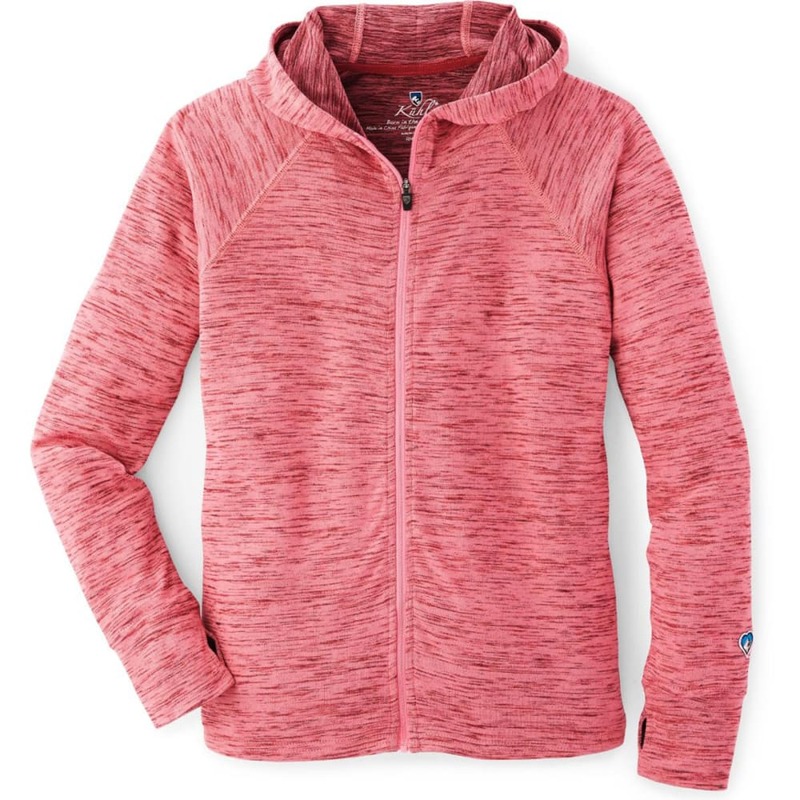 Hoodie features a super-soft mélange fabric that wicks away moisture for ultimate comfort and performance. The Vara Hoodie boasts a loose, comfortable fit and a longer bottom hem for full coverage. The three-panel hood lays flat when not in use.